The Mortgage Solutions Team has the very best specialists in the mortgage industry working to make sure that you get our clients get very best mortgage loan available. Our specialist work closely with over 100 different mortgage lenders nationwide on refinances, purchases, 2nd mortgages and construction loan programs. Once you complete our mortgage loan application or speak to a mortgage professional, our automated system will submit your mortgage scenario to every one of our 100+ mortgage banks, lenders, credit unions and investors. Then, our lenders give us feedback on what their lowest interest rate, lowest closing costs and the lowest payments that they can offer you for your particular situation. We make them compete to give you the very best mortgage loan available. We choose the top five mortgage loan programs that are going to give you the lowest interest rate and lowest payment and go over the mortgage options with you. Best of all, we do not charge you anything to get you pre-approved on our loan programs. How long does the process take? We can have you pre-approved from your mortgage within minutes with our state of the art automated system. We like to work directly with our clients and help them through the home loan process. We work one on one with you and will personally go over our mortgage loan options with you and help you decide which program makes the most sense for your situation. We provide the highest quality of customer service and mortgage products to our clients. Our clientele base is made up of hundreds of satisfied past clients who have referred their friends and family members to us because of what we are able to do. Rest assured, when you are working with The Mortgage Solutions Group you are working with the very best experts in the mortgage industry that always have your best interests in mind. Whether you are refinancing, purchasing, our looking for construction financing, we can help. Fill out an online mortgage application now or call today to speak with a mortgage loan specialist and get approved within minutes. Even if you have been turned down somewhere you owe it to yourself to give us a try. We have helped numerous clients get approved that have been turned down by another mortgage company for a home loan. 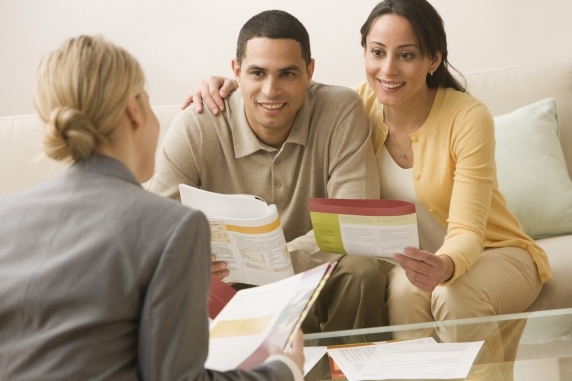 We offer the assistance you need to help in all of your mortgage loan endeavors. Whether you are looking for a mortgage to purchase a new home, consolidate your debt, refinance your home and take cash-out, or just lower your current interest rate and monthly payments, we have the expertise to make it a fast, easy, and enjoyable process. Let us show you why we were Awarded as One of the Top Ten Most Dependable Mortgage Brokers in theWestern United States. Our website offers a variety of online application options, and our experienced mortgage professionals offer superior quality support throughout the entire home loan experience. Contact us today and let us go to work for you!